Much more than a room. 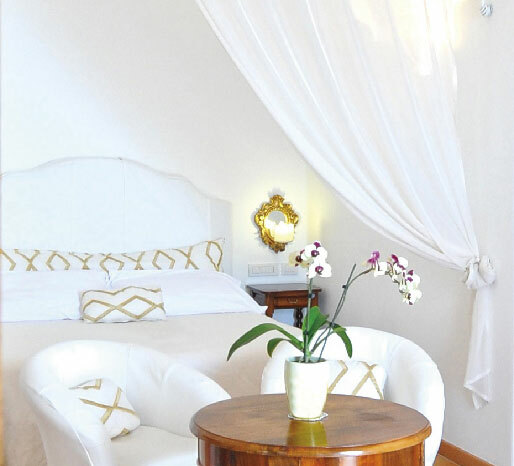 Our junior suites are large, include a bathroom with a Jacuzzi jetshower or tub and a private terrace offering a charming view of the Positano bay. Also available are two “special” junior suites each with a Jacuzzi directly on the covered private terrace. Junior suites are the ideal choice for extended stays or for guests who want to enjoy the privacy of their rooms throughout the day.